The more observant of you will have noticed a slow down in my creative output since things took off with Three Acres And A Cow. 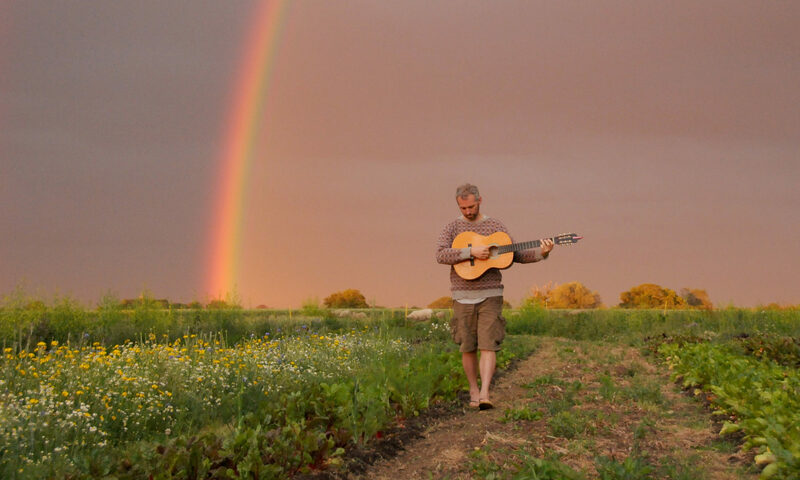 I’m looking forward to redressing the balance this year and here is the first fruits of that; a recording of ‘Woodman, Spare That Tree’ which will be on my forthcoming album ‘From The Ground Up’. 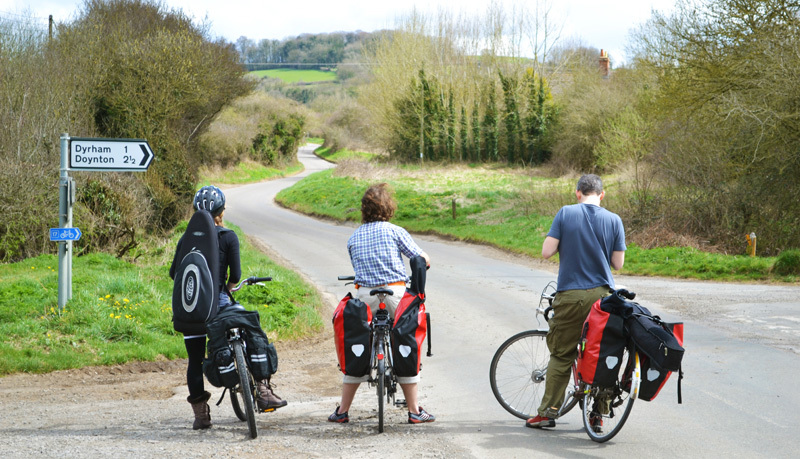 I am back in the saddle with Pedal Folk next month for a weeks harvest tour taking us from Stroud to Petersfield via Bristol, Bath, Salisbury and Winchester. We have two brilliant new musicians joining us for the tour… Naomi Wilkins on flute and Clarissa Carlyon on cello. 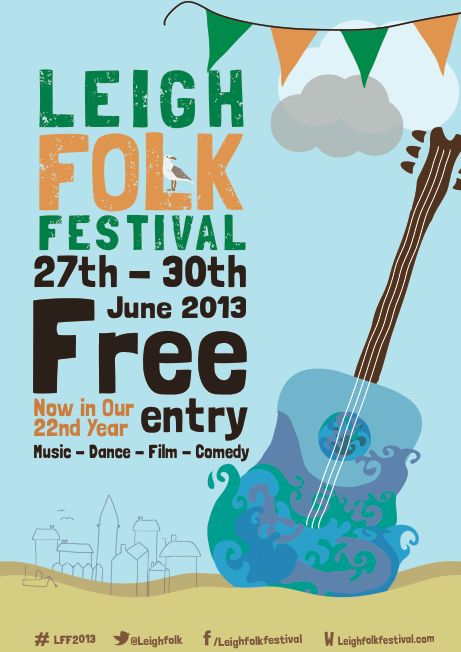 I am totally chuffed to be playing at The Leigh Folk Festival this summer. I went along last year to see my disgustingly talented friend Tim Graham play and had an absolute blast. It is the biggest free folk festival in Britain; a super fun long weekend by the sea with music taking over the whole of the town. I will be playing at 11.55am on Sunday 30th June and be joined by at least two other brilliant musicians and maybe more if i am lucky.